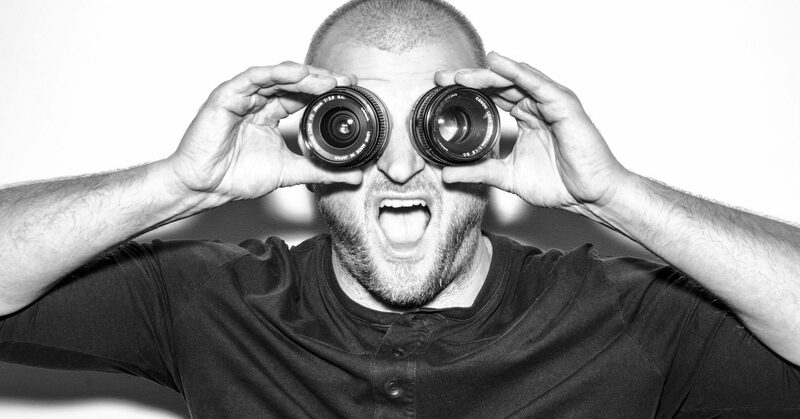 What do the Starship Enterprise and toilet paper have in common? They both probe Uranus and wipe out Klingons. 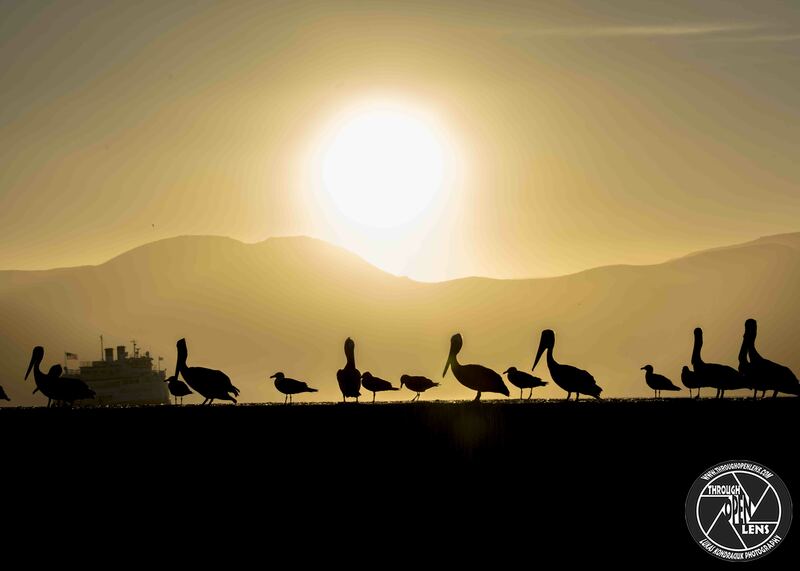 This entry was posted in art, Gallery, Photography, Wildlife and tagged Alcatraz, amazing, art, bay, BIRD, Brown, Brown Pelican, Brown Pelicans, ca, ca wild, ca wildlife, cali, california, california beach, chilling, d810, dusk, Every Sunset Is An Opportunity To Reset, fact, fun, Grand gosier, Interesting Fact, joke, life, model, Nature, Nikon, Pélican brun, Pelícano café, Pelícano pardo, PELECANIDAE, PELECANIFORMES, Pelecanus occidentalis, Pelican, Pelicans, Photo, Photography, portrait, Resident to long-distance migrant, richie norton, richie norton quote, san francisco, San Francisco Bay, san francisco ca, san francisco cali, san francisco california, San Francisco Sunset Brown Pelican, ship, sky, Starship Enterprise joke, sun, sun down, sunset, toilet paper joke, travel, United States, west coast, wet, Wild, wildbird, Wildlife. Bookmark the permalink. What did the bra say to the hat? You go on a head, and I’ll give these two a lift. 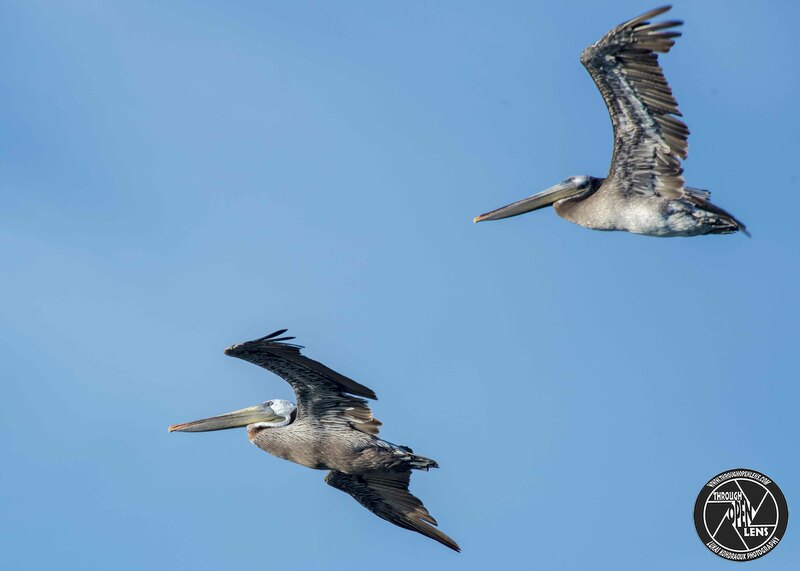 This entry was posted in art, Gallery, Photography, Wildlife and tagged Alcatraz, amazing, bar joke, bay, BIRD, Brown, Brown Pelican, Brown Pelican flying, Brown Pelican in flight, Brown Pelicans, ca, ca wild, ca wildlife, cali, california, california beach, chilling, d810, fact, fligh, flight, Fly, flying, fun, Grand gosier, hat joke, Interesting Fact, joke, life, model, Nature, Nikon, Pélican brun, Pelícano café, Pelícano pardo, PELECANIDAE, PELECANIFORMES, Pelecanus occidentalis, Pelican, Pelicans, Photo, Photography, portrait, Resident to long-distance migrant, san francisco, San Francisco Bay, san francisco ca, san francisco cali, san francisco california, sky, travel, United States, We Get Frequent Flyer Points, west coast, wet, Wild, wildbird, Wildlife. Bookmark the permalink. I don’t know what he laced them with, but I’ve been tripping all day. This entry was posted in Gallery and tagged Alcatraz, amazing, beak down, BIRD, Brown Pelican, Brown Pelicans, ca, ca wild, ca wildlife, cali, california, california beach, chilling, d7000, drug dealer joke, fact, fun, Grand gosier, Interesting Fact, joke, life, model, Nature, Nikon, Pélican brun, Pelícano café, Pelícano pardo, PELECANIDAE, PELECANIFORMES, Pelecanus occidentalis, Pelican, Pelicans, Photo, Photography, portrait, redondo beach, redondo beach california, Resident to long-distance migrant, shoes joke, sky, strike a pose, travel, Wild, wildbird, Wildlife. Bookmark the permalink. Car Is In Garage We Will Poop On The Roof Then! Do you know what the white stuff in bird poop is? 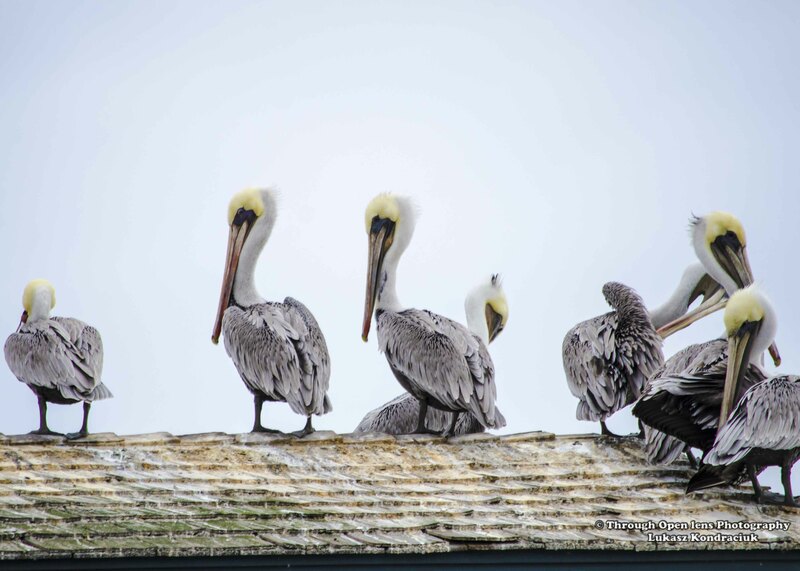 This entry was posted in Gallery and tagged animals, BIRD, birds, Brown Pelican, Brown Pelicans, ca, cali, california, Car Is In Garage We Will Poop On The Roof Then!, d7000, f/5.6, fact, fun, History, Interesting Fact, joke, Nature, Nikon, Ocean, Pelican, Pelicans, Photo, Photography, poop on the roof, roof, santa barbara, santa barbara california, sky, travel, west coast, wildbird, Wildlife. Bookmark the permalink. Okay, Don’t Make Any Sudden Moves. Hop Inside My Mouth… If You Want To Live. 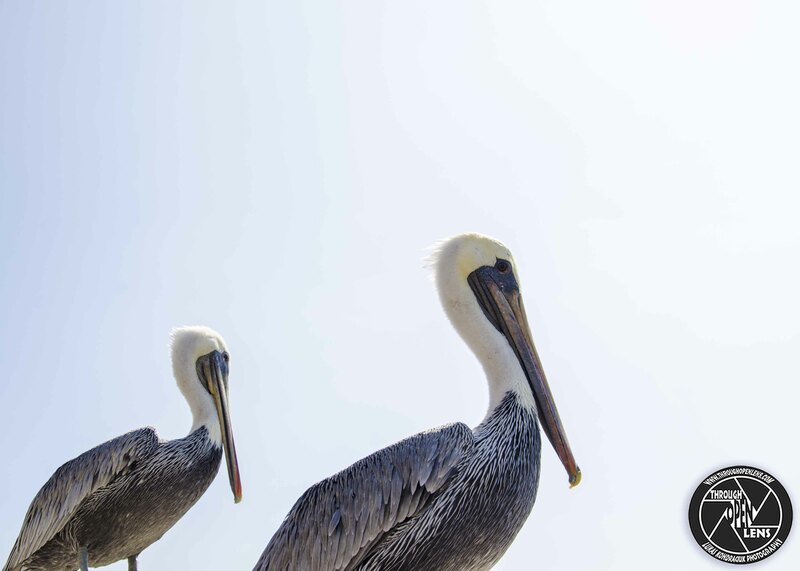 Why was the pelican kicked out of the hotel? Because he had a big bill! 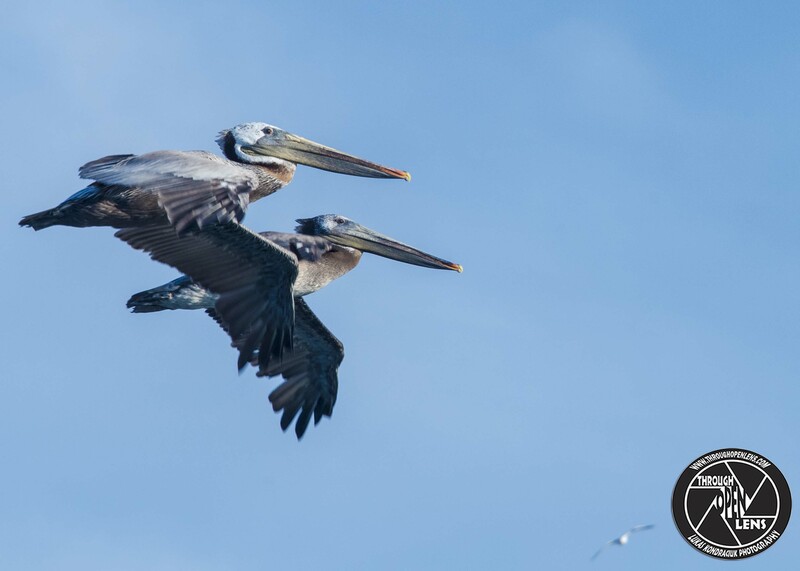 This entry was posted in Gallery and tagged animals, BIRD, Brown Pelican, Brown Pelicans, ca, cali, california, california pier, California Week, California Week Two, d7000, fact, fun, joke, Nature, Nikon, Okay Don't Make Any Sudden Moves. Hop Inside My Mouth... 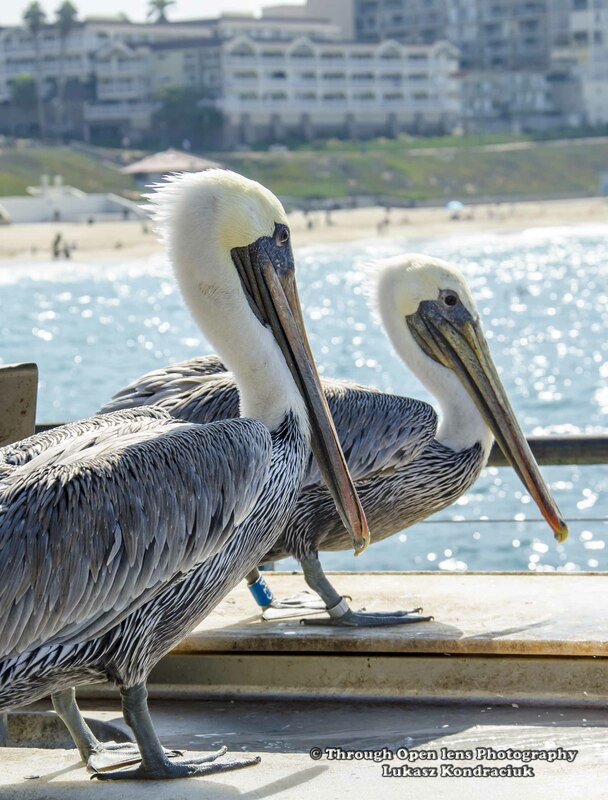 If You Want To Live., Pelican, Pelicans, Photo, Photography, Pier, redondo beach, redondo beach california, shore, shore birds, travel, wildbird, Wildlife. Bookmark the permalink.